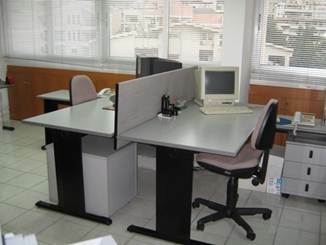 If you are in a new small or medium business venture or you are in a start-up company phase, and you don’t need to invest your money in offices or search for available offices for rent, we can offer you the solution. 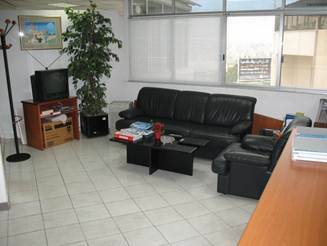 Conseil et Développement provides its clients with ready-to-use modern office spaces, fully equipped, that allow you to be operational immediately. 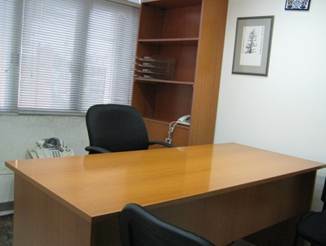 The Serviced Office Solution allows users to reduce traditional office costs while maintaining business professionalism. The client is not abided by long-term lease, and does not have to bear full-time administrative staff costs and other overhead costs. 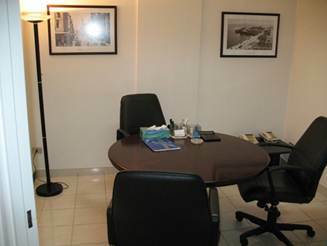 The business centre is located on the 5th floor of a commercial centre. 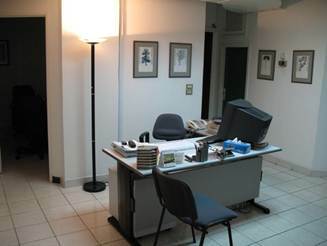 It offers a private office space or an open-space workstation, in addition to a reception office, a meeting room accommodating 5 persons, comfortable equipped waiting area, high speed internet access, dedicated phone line, fax line with international access. You will benefit from the use of our mailing address, postal box, office equipment and furniture, cafeteria area including consumables (free tea and coffee). Genset electricity is secured. 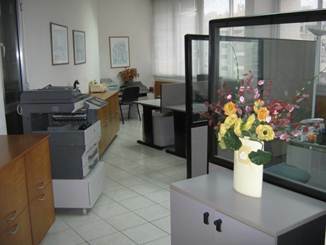 All above facilities are backed-up with a professional and administrative support and secretarial team. Accounting services are available upon request. With Virtual Office Solution, users can benefit from our business address and communication services without being physically present. This solution help users reduce their office expenses, while taking advantage of virtual office receptionist and eliminating the traditional burden of health care, payroll, insurance and rent. The professional address can be used for receiving, sending and forwarding mails and calls. Our professional team will handle client’s calls and mail, take messages for his company and forward them to him. The client can use our address, phone number and P.O.Box on his company printing matters, business cards and website. Our terms are flexible and can be customized according to client’s needs. 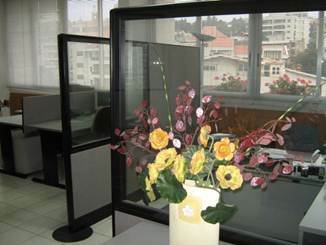 The business centre is located in a calm area Brazilia-Baabda, 10 minutes away from down town Beirut, on the international highway of Beirut-Damascus. 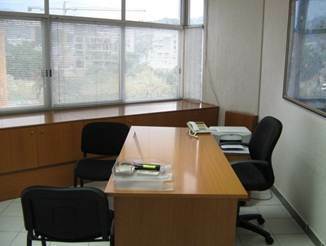 It’s close to the public administration of Baabda and is surrounded by banks, restaurants, shops and hospital.